Mr. Sean Kyne T.D., Minister with responsibility for the inland fisheries sector, has approved a suite of regulations and bye-laws that will govern the wild salmon and sea trout fisheries in 2018. These will come into effect from Monday 1 January 2018. Minister Kyne said "In all, 78 rivers will open for angling activity in 2018 and this will provide opportunities for all to share this important natural resource on a sustainable basis. 42 of these rivers will be fully open with a further 36 for angling on a "catch & release" basis. I had asked Inland Fisheries Ireland to carry out a full review of the Catch and Release element of fisheries management policy ahead of the 2018 season and this has resulted in an additional 12 rivers open on a Catch and Release basis which otherwise would have been closed." This Bye-law prohibits the use of any fish hooks, other than single barbless hooks, and also prohibits the use of worms as bait in angling for all species of fish in the waters specified in the Bye-law. Provides for an annual bag limit of 10 fish being either salmon or sea trout (over 40 cm) per angler and provides for a season bag limit of 3 fish in the period 1 January to 11 May, a daily bag limit of 3 fish from 12 May to 31 August and a daily bag limit of 1 fish from 1 September to the end of the season. The Bye-law also provides for the use of single barbless hooks and prohibits the use of worms as bait once the specified numbers of fish have been caught in the specified periods. Provides for catch and release in respect of salmon and sea trout (over 40 cm) in rivers that are meeting at least 50% of their Conservation Limit as mentioned in the Bye-law. The Bye-law also provides for the use of single barbless hooks and prohibits the use of worms as bait in angling for salmon and sea trout over 40 cm. 5. 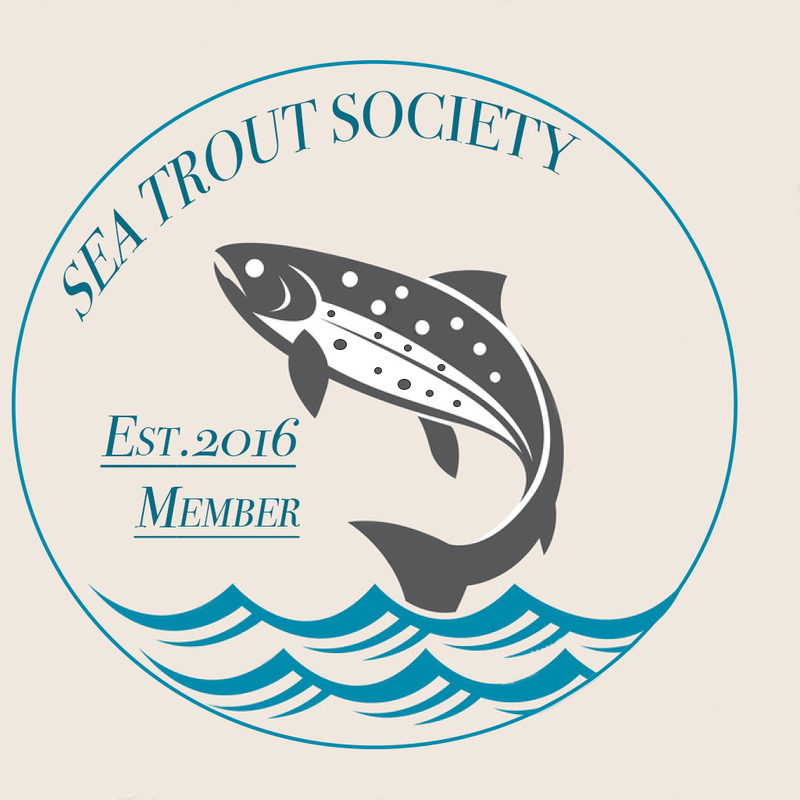 Conservation of Salmon and Sea Trout (River Suir) Bye-law No. 958, 2017. This Bye-Law provides for catch and release in angling for salmon (any size) and sea trout (over 40cm) in the River Suir (including the waters of the Rivers Clodiagh, Lingaun and Blackwater) and also prohibits the use of worms, prawn, shrimp or any other crustacean, or artificial forms thereof, as bait and any fish hooks other than single barbless hooks during the period 17 March to 30 Sept, 2018. Prohibits the taking or attempting to take by rod and line salmon and sea trout (over 40 cm) in the rivers specified in the Bye-law.